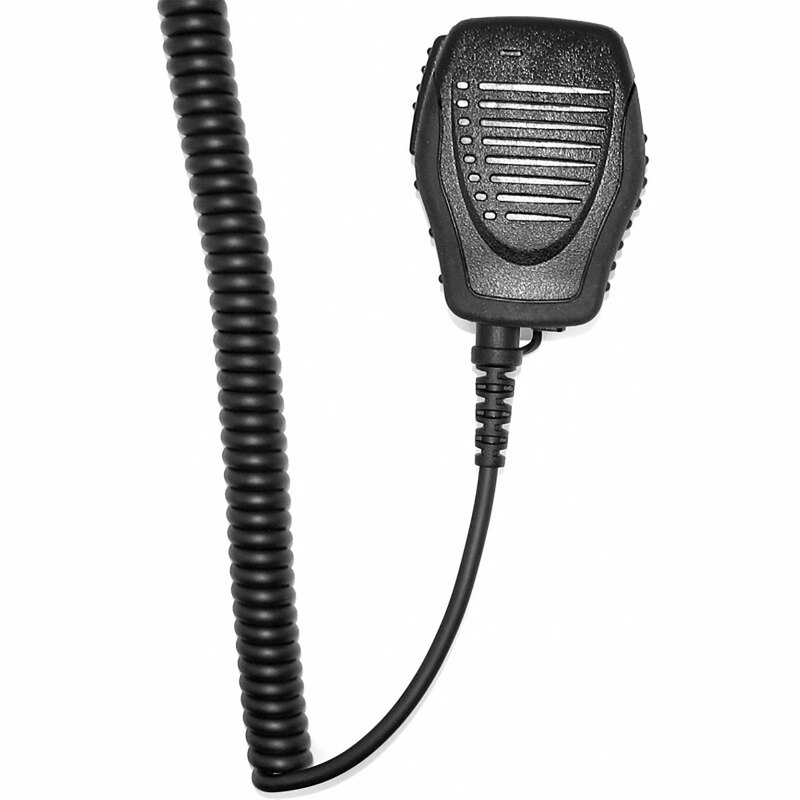 Fully Waterproof to IP68 Standard, Connects Heavy Duty Remote Speaker Mic is industrially designed with a rubber sealed housing to sustain high impact forces and operate in rugged environments. As it has been designed to IP68 Standards it can be operated while fully submerged in water. 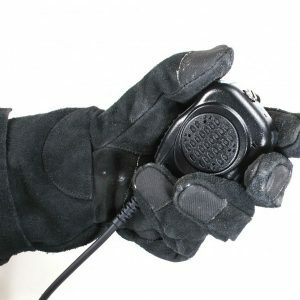 A large PTT button has been ergonomically developed so that it can be operated easily even with gloves. 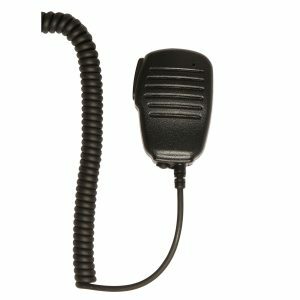 The IP rated Speaker Mic produced with the highest quality electret condenser the microphone will transmit audio of superior clarity even when wet. 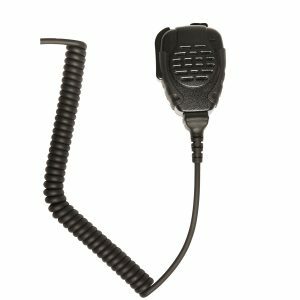 Designed with a powerful speaker, the mic produces a clear and loud audio stream for even the nosiest and unforgiving environments. For additional privacy an optional earphone can be connected into the speaker mic via the jack. Fully waterproof to IP68 Standard.